Tis the season … for Christmas cozies! Perennial bestseller Leslie Meier, author of the venerable Lucy Stone mysteries, once again joins forces with fellow Kensington scribes Lee Hollis (the Hayley Powell mysteries) and Barbara Ross (the Maine Clambake mysteries) to deliver a trio of thematic tales in Yule Log Murder—a collection of novellas that share a few common ingredients: holidays and homicide in coastal Maine. This is the authors’ second anthology following 2016’s well-received Egg Nog Murder. The book opens with Meier’s contribution, “Yule Log Murder.” Readers find Lucy Stone, part-time reporter for the local Pennysaver and domestic dynamo, juggling personal and professional obligations while also serving as an extra on a holiday film that’s shooting in Tinker’s Cove. But when one of the craft service workers turns up dead, covered in blood and buttercream, and another is held under suspicion of murder, Lucy agrees to take over the kitchen duties—though her motives aren’t entirely altruistic. Rather, she’s determined to get to the truth of the matter and exonerate an innocent woman—even if it means putting herself in danger (and her own holidays on hold). 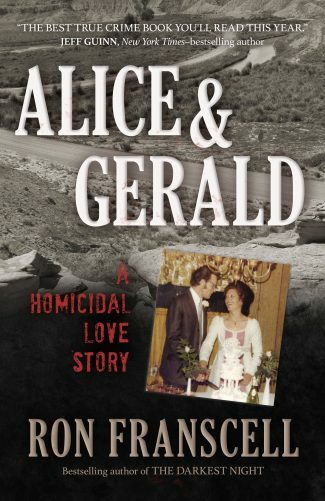 The story is as much about complicated family/friend dynamics as it is detective work. This is a familiar theme in the author’s work, and one that continues to ground Meier’s fiction in flourishes of reality. Next up is Lee Hollis’s “Death by Yule Log,” which finds divorcee Hayley Powell grappling with the fact that her impetuous daughter, Gemma, has brought a new boyfriend (and potential cohabitator) home from the Big Apple to Bar Harbor for the holidays. While Connor, an aspiring actor, is both cute and charming, Hayley can’t help but feel that his charisma is a facade; her misgivings are amplified when he gets into a brawl with one of Gemma’s old high school acquaintances, who is later found dead—with traces of Hayley’s signature yule log cake on his corpse. Naturally, Connor quickly becomes a person of interest, and Hayley is compelled to investigate, not knowing whether her tactics will clear his name or cinch the case against him. 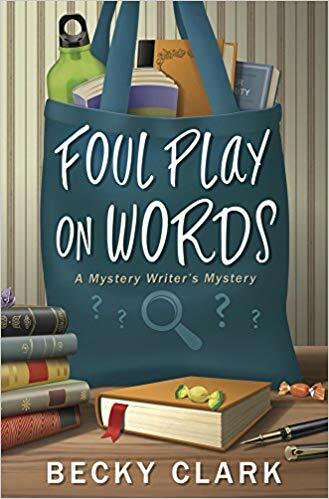 Arguably the most traditional of the stories, it’s as much about Hayley’s learning to let go as it is about discovering whodunit, and why. 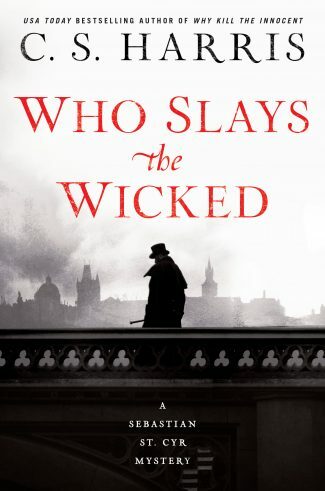 …a hearty collection that should satisfy readers who crave a little something sweet with a pinch of sinister. Barbara Ross’s “Logged On” closes the saga in spirited fashion. With Christmas only days away, Julia Snowden has vowed to make a Bûche de Noël for her family to enjoy as part of their festivities. After several failed attempts, however, she realizes that she’s going to need help. Fortunately, her elderly neighbor, Mrs. St. Onge, is a resident expert in crafting that dessert; unfortunately, she’s also quite ornery and intolerant. Lacking a better alternative, Julia resigns herself to the verbal antagonism that comes with such tutelage—and soon finds herself embroiled in two apparent mysteries: a history of deaths following consumption of her neighbor’s famed cake and the vexing disappearance of Mrs. St. Onge’s most frequent visitors. Julia’s subsequent sleuthing is a lesson in appearances versus realities, and one that reaffirms the notion that love is at the very heart of the holidays. 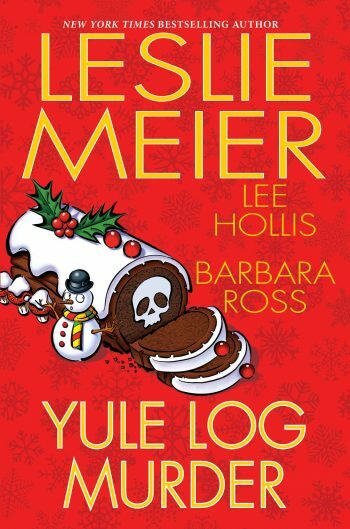 Overall, Yule Log Murder is a hearty collection that should satisfy readers who crave a little something sweet with a pinch of sinister. 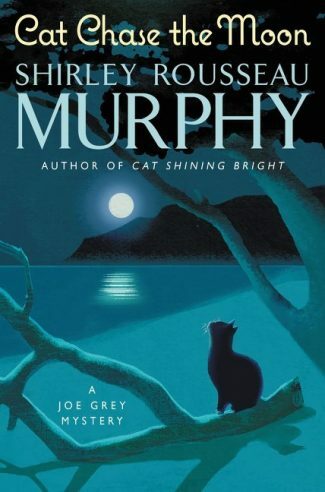 This mix of talented authors, their most beloved characters, the coastal Maine setting, and a melding of merriment and mayhem all conspire to create a recipe for comfort and contentment that’s as well-seasoned as it is suspenseful.